Raju Seetharaman is Senior Vice President, IT and Transformation of Legal & General America’s insurance division, which includes operating companies Banner Life Insurance Company and William Penn Life Insurance Company of New York. He is responsible for IT and Transformation strategy, IT operations and change management with the mission to combine business strategy with cutting-edge IT expertise, to deliver efficient, effective solutions that helps Legal & General America achieve a market-leading position. 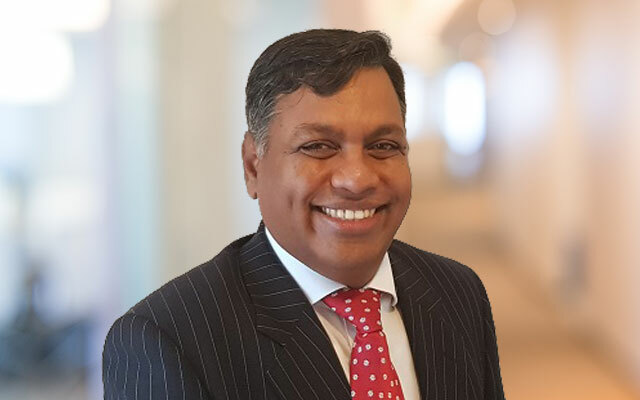 In 2000, Raju joined Legal & General Group in the UK where he held a number of positions including IT and Transformation Director for the General Insurance business. He has a proven track record in successfully delivering large and complex IT transformation programs. In 2018, Raju relocated to the US and continues to manage IT and Transformation in both the UK and US. Raju is an Engineering Graduate and lives with his wife Nirmala, in North Potomac, MD.